Rounding up the year in super grand style, SMGO's lead act and talented Pop artist and - PELLI takes things up a notch higher by collaborating with arguably Africa's #1 artiste - Davido on this very sweet tune dubbed "Your Type". The love-theme song will make catch your attention even from the start as the line goes "My Woman is, My Woman is" which is simply an ode to every beautiful lady out there. 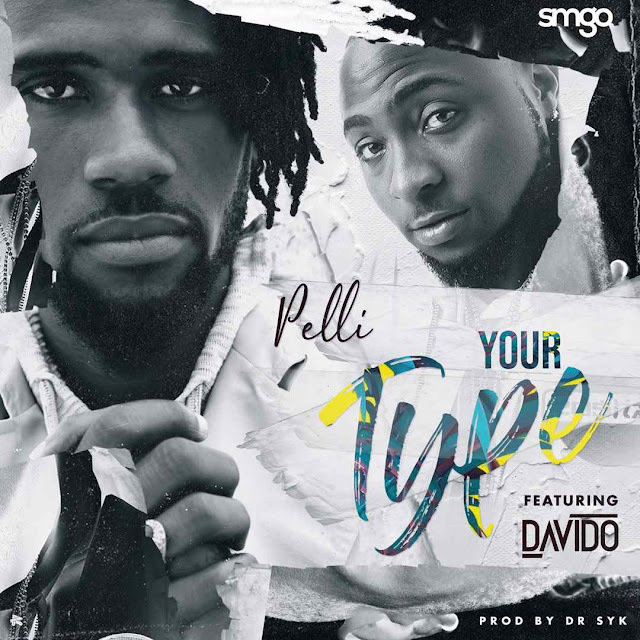 Produced by Dr. Sky, "Your Type" sees Davido come through in his ever energetic self while Pelli also did his thing, showing why he is so highly rated in the Nigerian music space. Another single - Away, produced by Mr. Smith, is a song that will bless your speakers as Pelli definitely kept to his words to close 2018 in great style.